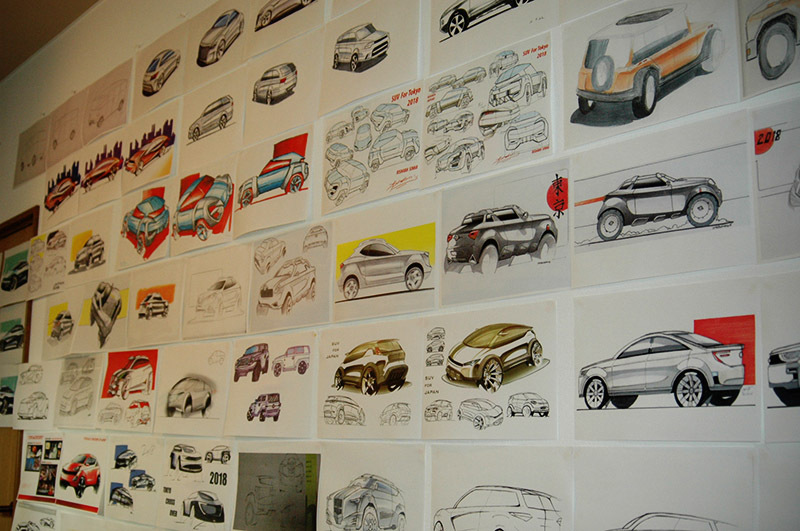 Car Design Academy launched a new program, a Monthly Design Competition. Any of students, either Japanese program, or English Program can participate. The first competition was held in July. 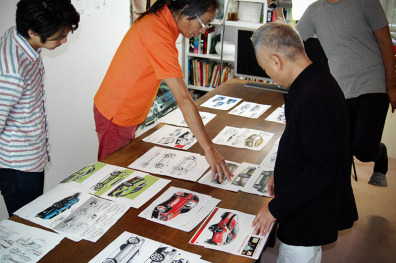 Our new instructor, Yamashita-san, who designed Nissan Fair Lady Z has chosen a Design Theme. 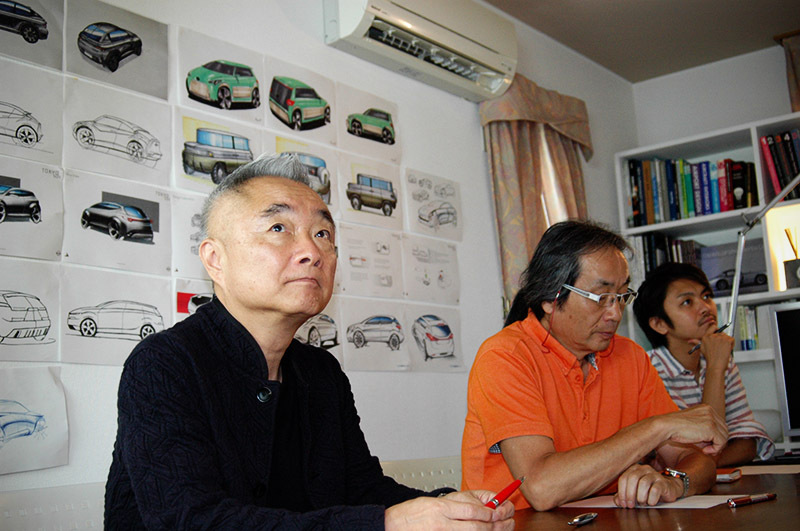 A theme for July was “Crossover/SUV for Tokyo, which will debut in 2018” (See more information about Mr. Yamashita, click here). 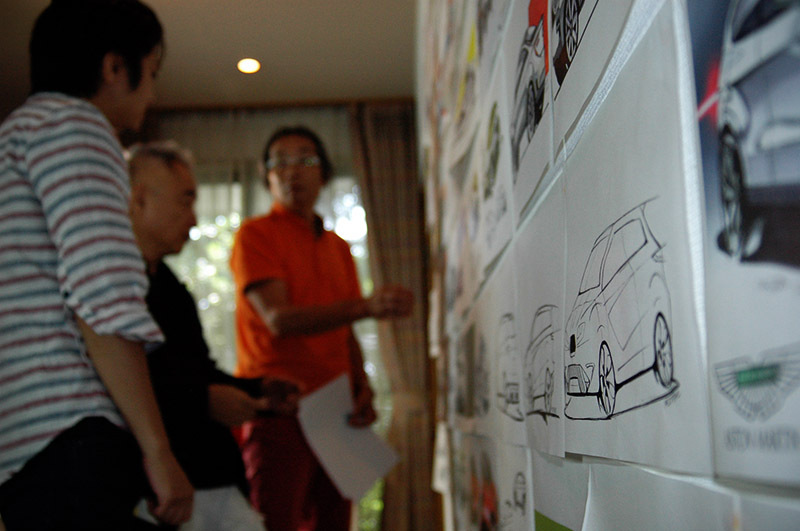 You will be able to get more detail stories how he managed to do all those big projects in Nissan from this link. Here we are going to introduce about the competition. 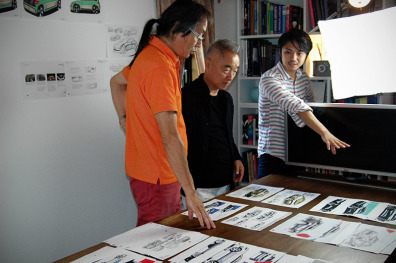 You can also see award list and enjoy their works today! This competition was aimed to encourage students for acquiring skills and strong mentality for win the competition. 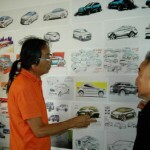 Therefore, the competition is more similar to the real world competition in the case when students will face once after they join automobile companies or design houses. 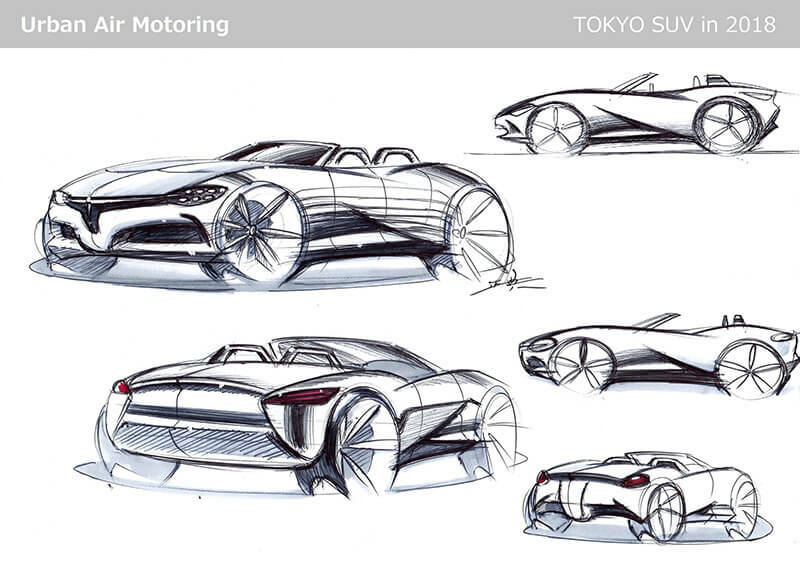 These are some entry sketches by students. Not only Japanese students, but also all students in the world are competing together. What are the criteria for the judging of this competition? 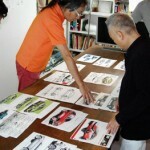 Evaluation was done by Mr. Yamashita and other instructors. 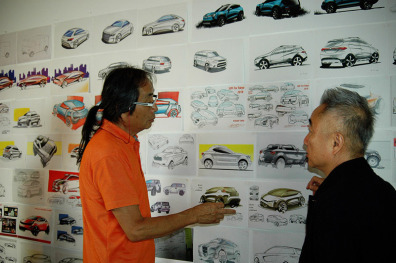 Mr. Yamashita often said during the evaluation that he would like students to know what a successful sketch is in the competition, because he has a long experience both side; creating presentation materials as a designer when he was working in Nissan and evaluating presentation materials as a project manager. 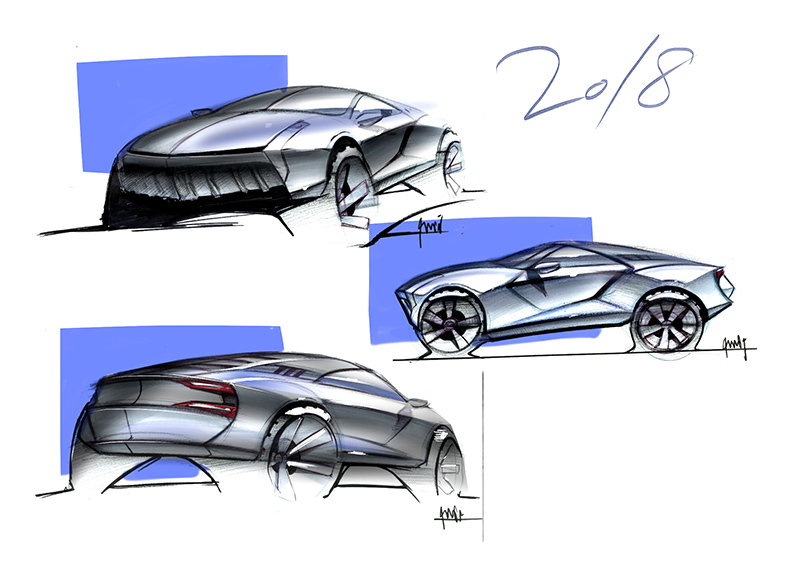 We guess that some of students got disappointed after the announcement of prize; however if you became a professional car designer, like this experience will be often happened. 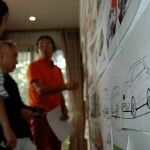 Thinking “why you were not chosen” and to get something from this experience are significant. It will make you moving toward to win the competition. Finally, here is the digest movie from the competition.